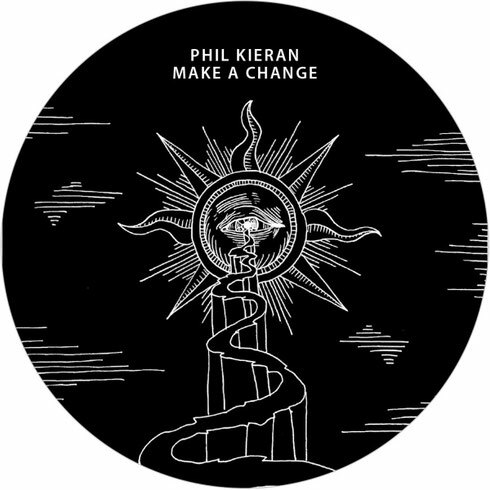 Making his Hot Creations debut is Belfast's Phil Kieran with 'Make A Change’, with Nathan Barato and Matrixxman on remixes. Acting as a teaser, this release is the precursor to Kieran's forthcoming album ‘Blinded By The Sun’ on Jamie Jones and Lee Foss' label in October. For over a decade Kieran has dedicated his career to producing and DJing, resulting in a decent reputation for the music he makes. ‘Make A Change’ sees synths and drum machines being brought together by a simple vocal that acts a mantra. Phil Kieran: “I wanted to send out a positive message onto the dance floor that could empower people. Inspired by events and people in the world over history that have made a difference by standing up for what they believe in”. Phil has previously worked with Green Velvet and was personally chosen by Depeche Mode to remix 'Sweetest Perfection'. 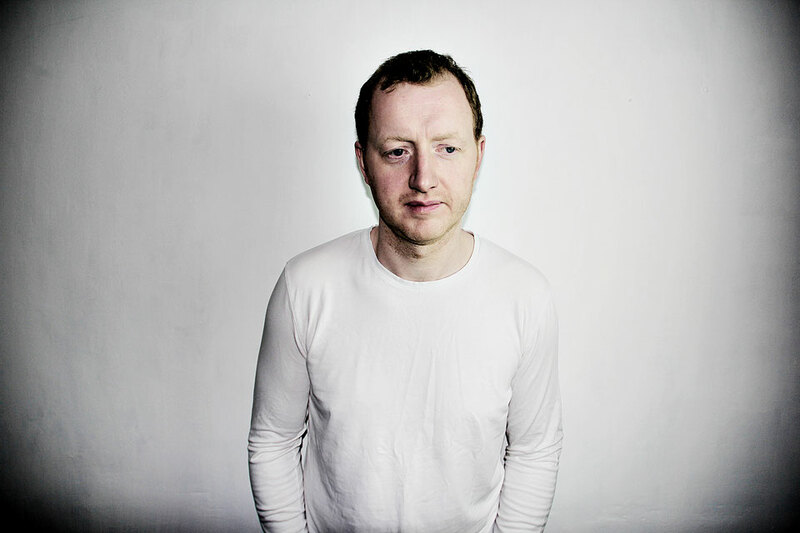 Having released on ULTRAMAJIC, Hotflush, Cocoon, Turbo and his own imprint Phil Kieran Recordings, Kieran is a popular figure within the techno scene. His skills in production have also meant that he's created film scores alongside David Holmes and released music under his alias Le Carousel. Canadian Nathan Barato returns once more to Hot Creations and delivers a remix charged with after-hours energy. Matrixxman switches up the mood entirely with his remixes, made entirely for the techno-heads.